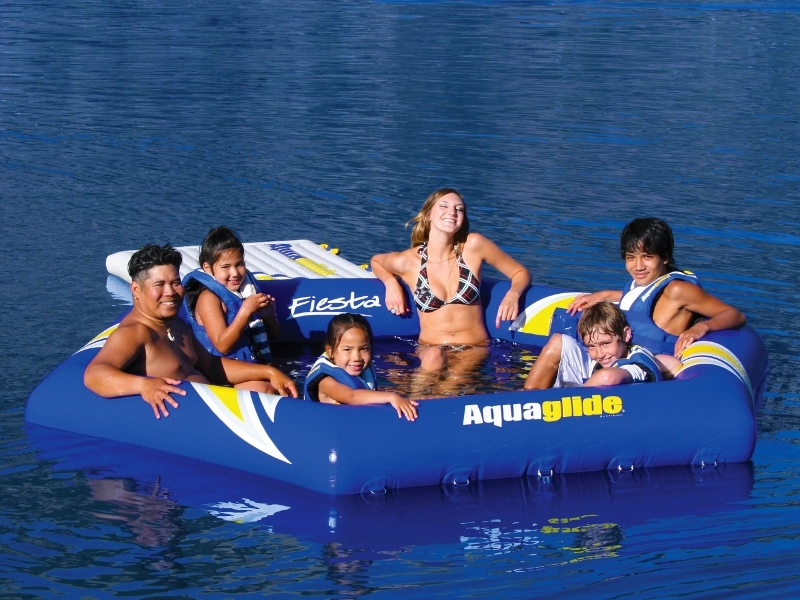 The Aquaglide Fiesta lounger is your own private oasis, a serene, relaxing getaway; a place to while away the midday heat with a cool beverage in hand and a few close friends for lively conversation. For parents, the Fiesta offers a contained perimeter for younger kids to safely splash and play. Older kids are likely to have a rather raucous affair. This versatile, low-profile soaker, splash zone and lounge can be used as a standalone item, or integrated into an aquapark in multiple configurations. 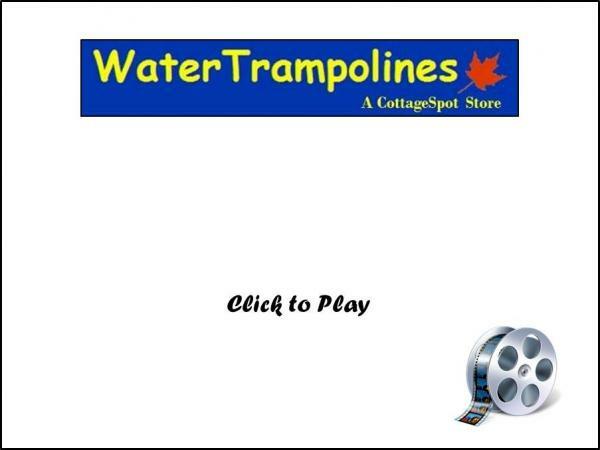 Connect a Speedway at either end to allow connection to other Aquaglide Platinum products like the Jungle Jim or connect a SwimStep for standalone use. For use with up to 6 people, 800 lbs max.